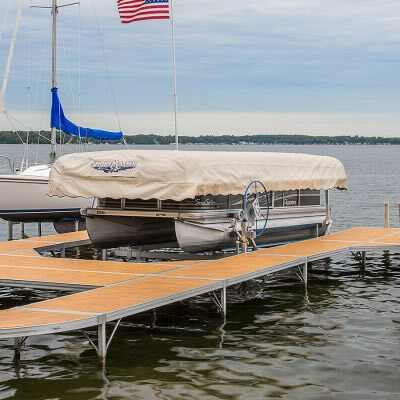 boat, location and lifestyle.... 317.545.7168. 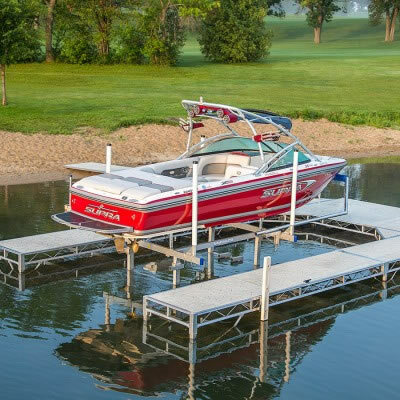 ABACO has a dock and lift for all your watercraft needs. 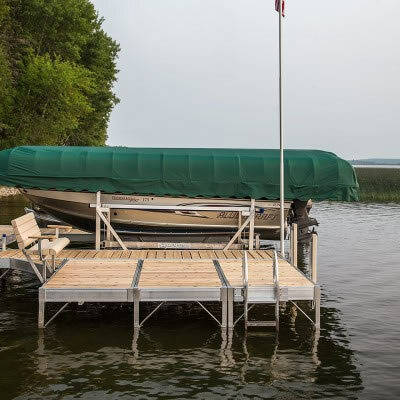 Lifts from ABACO are trusted to protect nearly every type of watercraft. 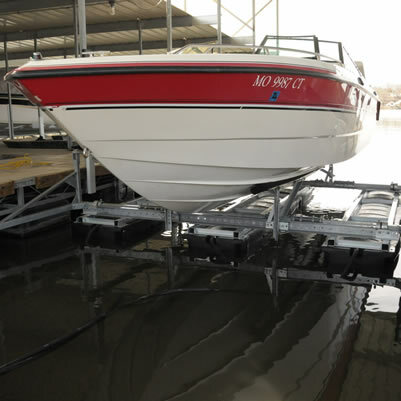 You can count on Abaco Dock and Lift Company to provide the best solution. 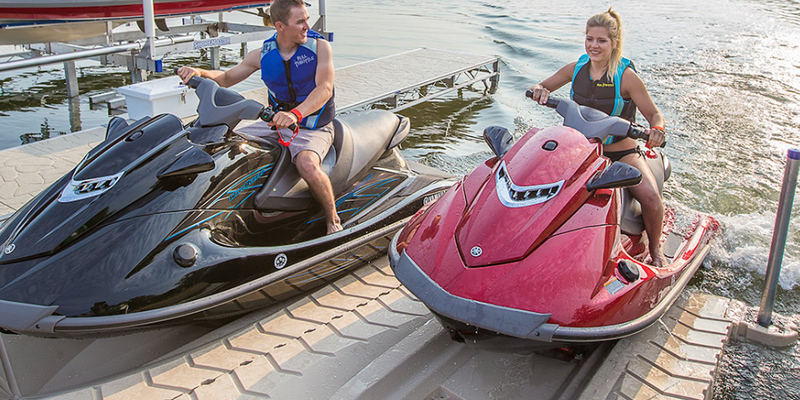 launching and loading your PWC quick and easy.